My third data journalism ebook, Finding Stories With Spreadsheets, is now finished. It’s a book which covers a wide range of spreadsheet techniques from basic calculations like proportions through to techniques for merging datasets, looking for errors and working with dates. 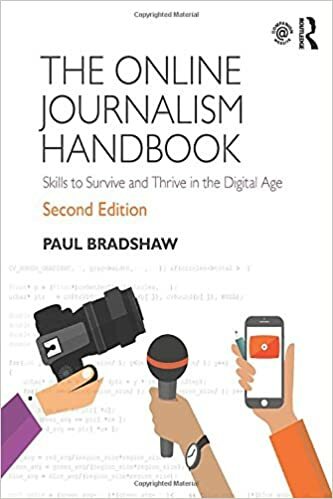 I’ve tried to cover all the functions used most commonly within data journalism, including some specific to Google Sheets, but if you know of any that aren’t mentioned, or have a problem which isn’t solved by the book, I’d love to know. Likewise, many chapters have sample datasets to try the techniques out, but I’m always on the lookout for particularly illustrative datasets or examples. I’ll continue to add to and update the book (one of the reasons I publish with Leanpub) as I come across new techniques and examples. Let me know if you want me to add anything. 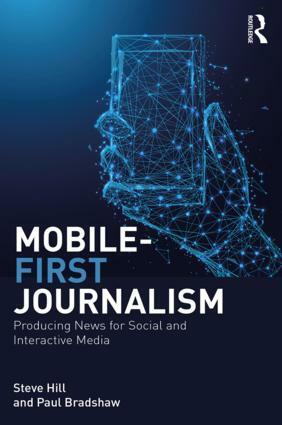 This entry was posted in online journalism and tagged data journalism, ebook, Finding Stories With Spreadsheets on May 3, 2016 by Paul Bradshaw.